This guide will show you how to create a social media calendar that saves you time, inspires your team, and helps improve your engagement rates. If you’ve never created a social media calendar before, we’ll give you step-by-step instructions for planning content and onboarding your team. If you already work with a social media calendar, you’ll find expert tips to help you improve all your content across every social media channel. A social media calendar can be as simple as a list of content that your brand will be posting on social media over the next week or two. Some brands use a simple spreadsheet or traditional calendar to keep track of their social media content. 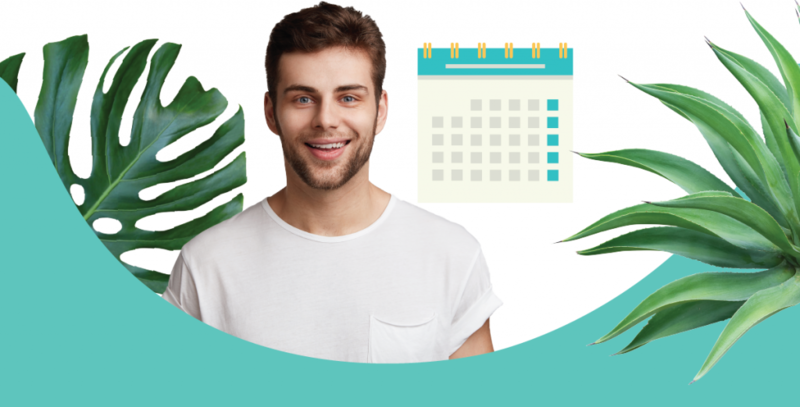 If you’re serious about building an engaged audience across multiple social media platforms, then you absolutely need a social media calendar tool. A social media calendar tool allows you to work with your team to produce, edit, schedule and automate social media content across multiple channels. Whichever social media calendar tool you choose, do be sure it allows for easy to use, real-time collaboration among team members. Increases the quality of your content because it helps you and your team visualize campaigns across time. Dramatically boosts social media engagement because you’re posting consistently and are able to tailor content across all of your social media platforms. Frees up extra time for you and your creative team. This leaves you more time to engage with your audience and build creative campaigns! Lets you automate publishing by scheduling posts in advance. For the purposes of transparency, let’s get one thing out of the way: Our company, Sharelov, is a real-time team collaboration tool that includes what we think is the best social media calendar tool on the planet. And, we’ll be using some examples from Sharelov’s social media calendar to show you examples. But this article isn’t about promoting Sharelov. Our goal is to help you succeed dramatically. 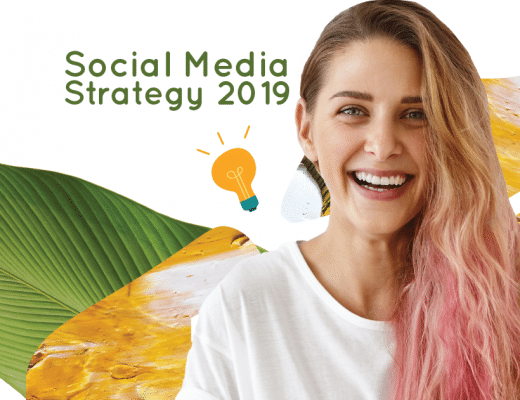 If you’re trying to do all your social media planning from a spreadsheet, it becomes slow and time-consuming, especially if you’re working with a team across multiple social platforms. But, if you’re using a social media collaboration tool, you’ll free up time for other things while your calendar does a lot of the work for you! A good social media calendar tool doesn’t have to be expensive (Sharelov’s is just $15/month). Before you begin scheduling day-to-day content across your social media platforms, take a few minutes to sketch out general content themes and topics for the next 12 months. Your topic calendar will be an internal document that guides your team as they’re brainstorming topics for individual posts. The topic calendar can also be used for other departments in your organization, allowing different types of marketing to support each other. Let’s take a look at an example from a hugely successful global publication. In publication since 1930, Ad Age Magazine started out as a broadsheet newspaper out of Chicago in 1930 – during the great depression. It’s one of the rare companies that survived for decades and was able to transition to digital media with great success. Ad Age continues to thrive in the digital age with 58,000 print subscribers and 1.9 million unique monthly digital users. Its 762K Facebook followers, 966K Twitter followers, and 801K LinkedIn connections form an active and engaged community. The magazine’s digital press kit offers a peek into the long-term success of the publication: A well-planned editorial calendar. 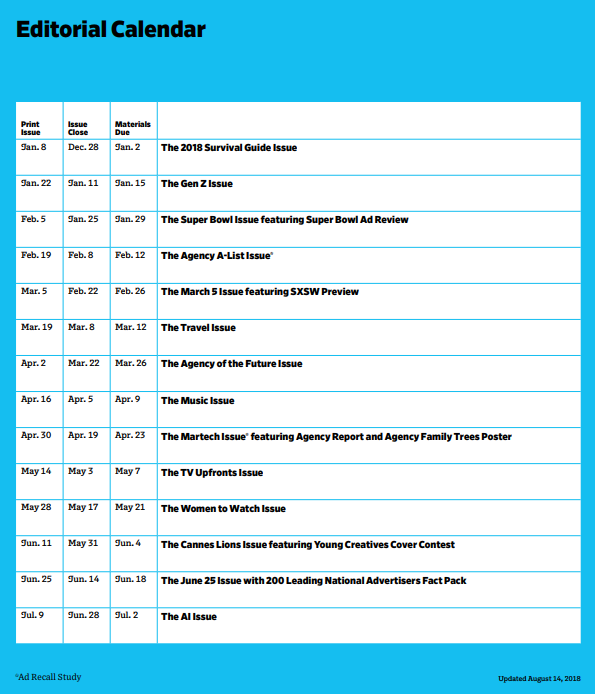 In the example below, you can see that Ad Age has planned a different topic for every month of the year. While the brand is probably a very different business from yours, there’s still a lot to learn from their mastery of content publishing. All themes are closely tied to their brand. The topics appeal to their target audience. Topics are broad and allow room for creativity. Maybe you’ve already developed monthly topics when writing your social media strategy or content plan? If so, it’s best to align your social media content with the topics that are already in place. Otherwise, here’s how to write your annual social media topic calendar. Write up the 12 months of topics as a draft document and share it with your team. Ask these key team members to share their feedback before you finalize the topic calendar. They may have valuable input, such as themes you hadn’t thought of or subjects that have been previously covered. Pay attention to the feedback you get from key players in your company. Make any necessary topic adjustments before you approve and publish the final version. Once your topics are finalized, you can include them in your social media calendar. Once your entire team has a topic guideline, they’ll begin supporting each other’s efforts and discovering creative ways to enhance your content. The next step is to decide how you’ll balance different types of content across your various social media platforms. In this section, you’ll choose a balance of content tailored to each of your social media platforms. Are you spreading yourself thin across too many many social media channels? If so, this is a good time to cut back. It’s better to focus your best minds and talent on a smaller number of social media channels, so they can do excellent work. Trying to keep up with too many social media platforms can be a drain on your team and it can compromise the quality of your content. Instead, choose a manageable number of social platforms so you can produce unique, engaging content that your followers love to interact with. Make a decision on which social channels are most important to your brand, and commit to funneling your team’s energies toward them. Step 2B: Get Input From Your Team About Social Platforms. Once you choose your primary social networks, use your collaboration software to send out a message to your team asking for their input. Take their feedback into account before making a final decision on what social media platforms you will commit to. Step 2C: Set Up Your Social Media Calendars For Each Network. If you’re using a good social media calendar tool, this is an easy process. You should be able to filter your social media calendar by network. Filtering lets you plan separate content for each social media channel. For example, if you set the filter to Facebook, you can view everything scheduled for Facebook. Then, you can switch to Instagram and view Instagram content separately. You can also lift the filter to view all of your schedule social media content in one place. We’re referring to the different types of media that you’ll share on your social channels. You’re not writing in the titles of articles or scheduling specific content yet. Instead, you plan the mix. This is a chance to step back and look at the overall balance of media types for each of your social media platforms. For example, you might decide that your brand’s Facebook channel should include 50% live video, 25% brand articles, 15% images, and 10% curated content. 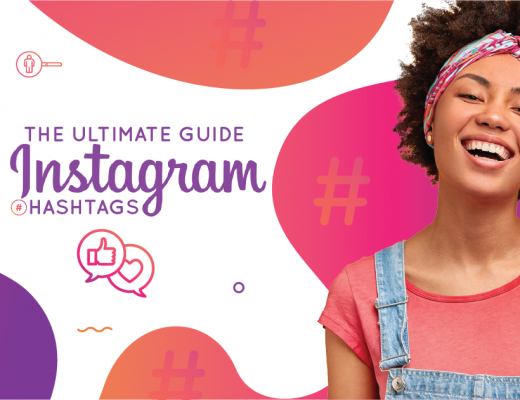 Whereas on Instagram you might choose 90% images and 10% video. Your challenge is to find out what types of media work best for the different audiences on each platform. Facebook live videos get 6X more interaction than regular videos. You can do this by studying your social media analytics to discover what posts have received the most engagement. Different types of content work best for different platforms, so plan a separate content balance for each channel. For example, Facebook live videos get 6X more interaction than regular videos. So, you might want to include a percent of streaming videos in your Facebook mix. Once you’ve planned out your content mix, you’re to bring your team in on the publishing process! Now that you’ve laid the groundwork for your social media calendar, you’re ready to set up the framework of how it will get accomplished. This is the final step before bringing your whole team in on your new calendar! Decide what type of posting schedule you’ll ask your team to adhere to. You may have already made these decisions when you wrote your social media strategy or formal content plan. If so, you can refer back to those documents and use the guidelines you set earlier. 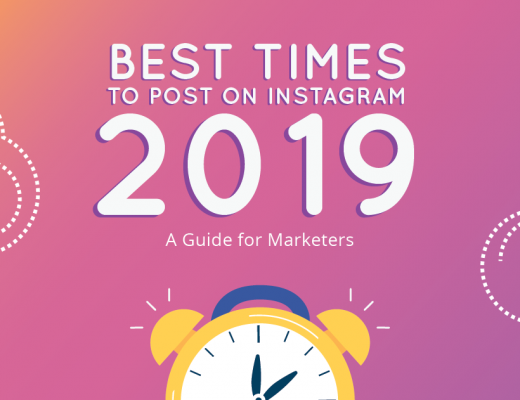 What times of the day and week will you post to Instagram, Facebook, or other networks? Will your content be informative entertaining, heartfelt, or newsworthy? How will you incorporate monthly themes into your social media content? How will you use the resources of your team to produce content? 3B: Assign Tasks To Your Team. Tip: be sure to have a documented social media style guide, so when your team writes posts and responds to users, your brand’s personality is consistent! 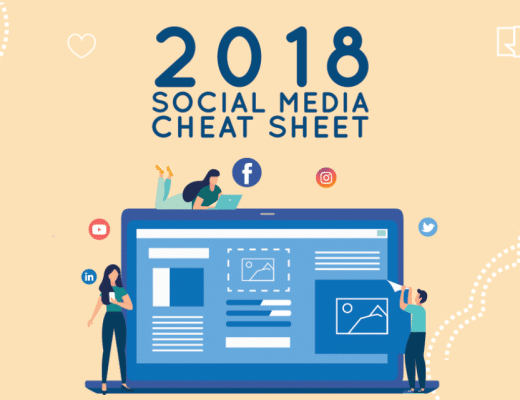 Now that you’ve prepared your monthly social media topics and chosen how you’ll balance content types, you’re ready to get started using your social media calendar. The social media calendar can bring dramatic results to your business if you have the entire team on board. But, how will you get everyone as excited as you are? How will you get the whole team to transition to your calendar tool at one time? 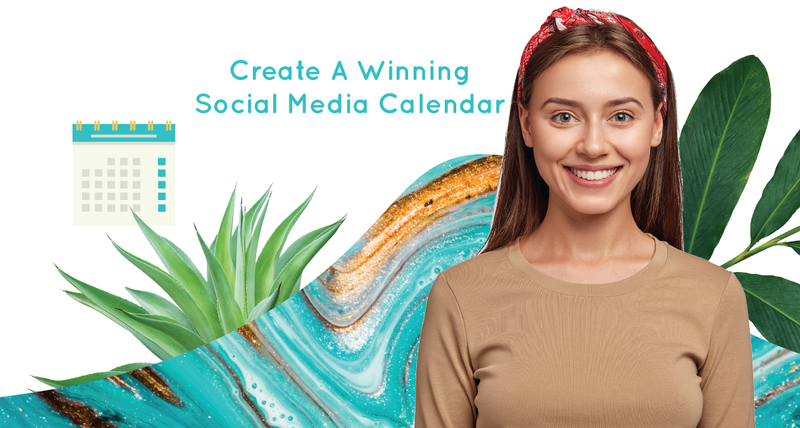 To generate awareness and excitement for your new calendar program, throw a social media calendar launch party! This kind of party is a simple one that you can throw during the last half hour of your workday. All you need is a banner, a few great snacks, and key team members willing to give a short talk to your entire crew. Short motivational speech by key team members on the way that your new calendar will benefit everybody. A 60-second overview of how to work within the calendar. If you’re using a drag-and-drop social media calendar, it won’t take more than 30-60 seconds to show how easy it is to use. A launch party isn’t required to launch your social media calendar. But it does build on the excitement of your social media marketing and ensures that everyone begins using the social media calendar the following day. A social media calendar event is also a clear statement that this is a valuable and important new tool that management wants everyone to get on board with. More Life, Less Stress - Thank You Social Media Calendar! Less stress on your whole team. Automating your calendar means you have more control over your day-to-day schedule. A well-crafted social media calendar frees up time, sparks creativity, and motivates the entire team. We’ve created a social media tool and collaboration platform we think you’ll love. Give it a try for free today!